aPriori is an enterprise product cost management platform. Their mission is to help discrete manufacturers’ teams collaborate more effectively to bring innovative, cost-optimized products to market faster. Since they’re all about efficiency and cost-effectiveness, the team at aPriori wanted their content strategy to reflect their mission. aPriori was invested in content but wasn’t seeing the results they wanted. 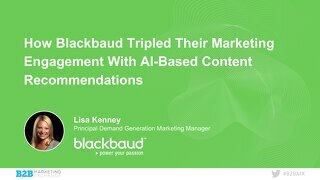 They saw the value of content in driving leads, visibility, and awareness but they were finding it hard to attribute leads back to their syndication programs. 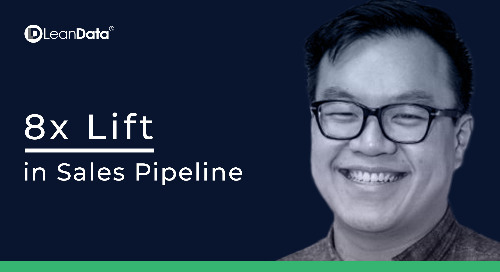 As a small team of only two people with limited resources, aPriori needed something to take their content strategy to the next level without requiring a lot of build out time or adding more work to their already packed days. After pinpointing the areas that could use improvements in their current resource center, the team went on the hunt for a new solution. 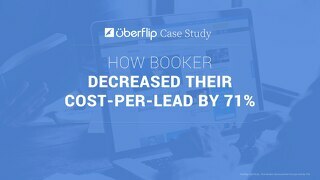 To take their content from a “tired” list of content on a website to an Uberflip Hub, the help of Uberflip’s onboarding team was critical, especially since aPriori would only have one person available to fill their new Hub with all of their content. After the short time it took to launch their new Hub, aPriori started to saw an increase in engagement. Visitors were spending more time on their site, with a 90% increase in pageviews in the first month after launch. Pages per visit increased by 137%, and 32% of visitors were navigating back to their main site. 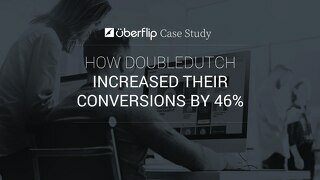 With Uberflip, aPriori was also able to double their leads based on their monthly average. 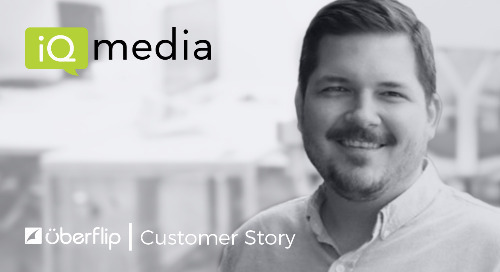 Once they started seeing these results, aPriori was able to adjust how they approached their content strategy and make shifts to keep their engagement momentum moving upward. 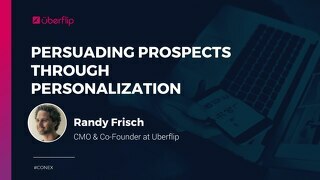 By analyzing their metrics, aPriori is using data to influence the promotions they are creating and use Uberflip to create content to help improve user experiences to drive more leads. They started creating more personalized user paths and refreshed old content that was still converting to make it more relevant for the reader. Marketing can now make more accurate predictions around their strategies and the data they’re collecting is helping with informing upcoming years’ fiscal plans.